I read this article and found it very interesting, thought it might be something for you.  The article is called Office Administration and is located at https://www.sampsoncc.edu/associate-degree-pathways/business-and-technology-programs/office-administration/. The Office Administration curriculum prepares individuals for employment as administrative office personnel who use skills in the areas of office management, office finance, legal office, virtual office, customer service, and office software. Course work includes computer applications, oral and written communication, analysis and coordination of office tasks and procedures, records management, and other topics depending on the subject area selected within this curriculum. Graduates should qualify for employment opportunities in a variety of office positions in business, government, and industry. Upon graduation, students may be eligible to sit for industry recognized certification exams.